Please take a moment to enjoy a few highlights from the 2016 Internal Medicine Meeting and congratulate our awardees! 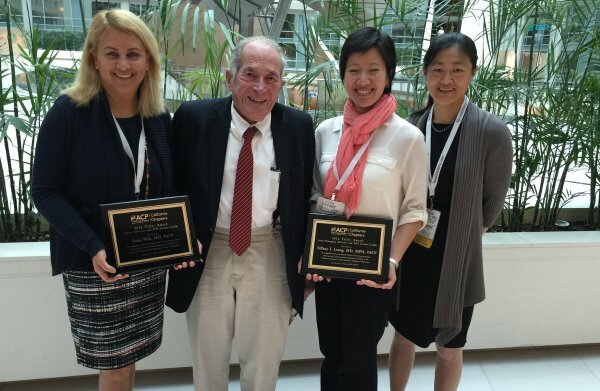 The CA-ACP Services Chapter presented its annual 2016 Tilles Award to Soma Wali, MD, FACP and Tiffany Leung, MD, MPH, FACP during its recent Board of Directors meeting held May 6th in conjunction with IM 2016. The award is bestowed upon members who have served the California Chapter and/or their Regional Chapter in fostering education, career growth and innovative programs on behalf of the ACP. 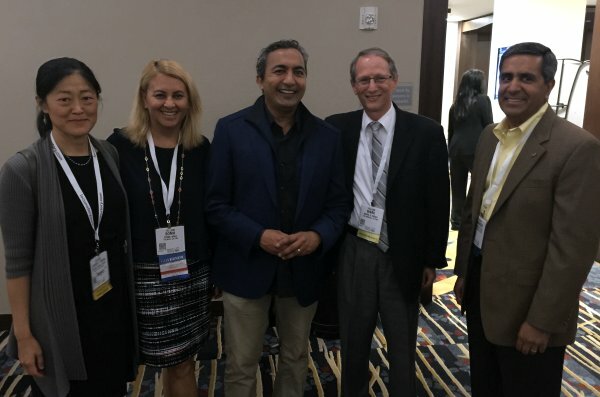 California Congressman Ami Bera visits with CA ACP members during the CA/HI Reception held May 6th in conjunction with IM 2016. 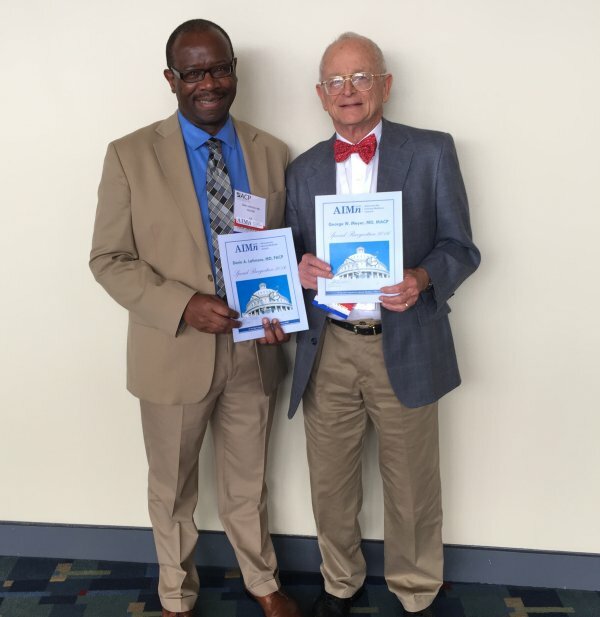 ACP Northern California Chapter members Darin Latimore, MD, FACP and George Meyer, MD, MACP received special recognition during ACP’s Leadership Day activities on May 3rd. The “Advocate for Internal Medicine” award recognizes those individuals who have made efforts in support of ACP’s advocacy program on the state and national level.